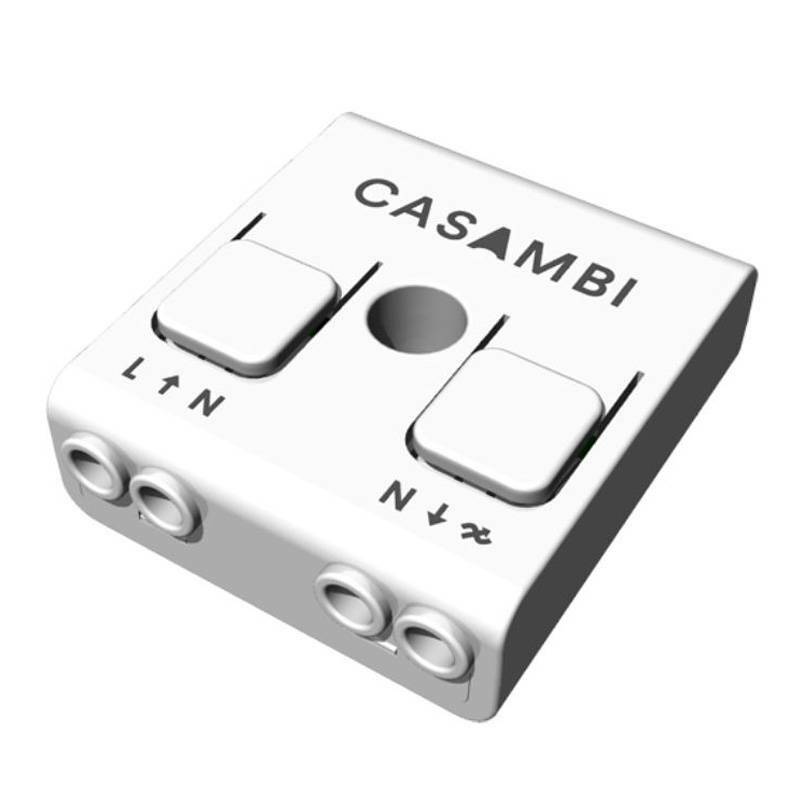 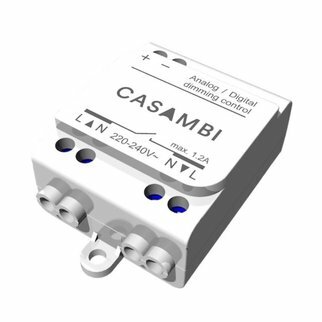 Compact, high quality trailing edge dimmer for dimmable mains voltage powered loads. 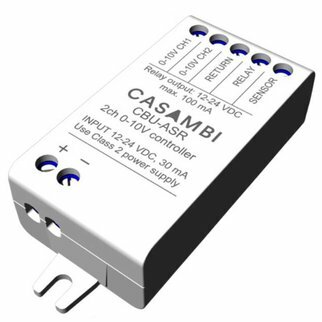 CBU-TED is able to control up to 150 W. The maximum permissible load varies according to di erent load types. 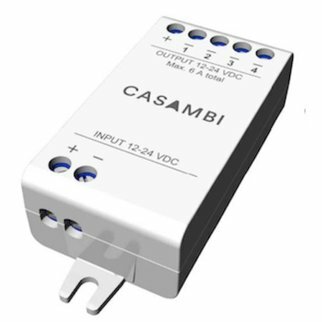 Di erent Casambi enabled products can be used as a simple one luminaire direct control to a complete and full featured light control system where up to 127 units form automatically an intelligent mesh network.